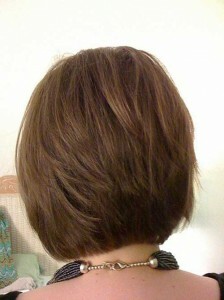 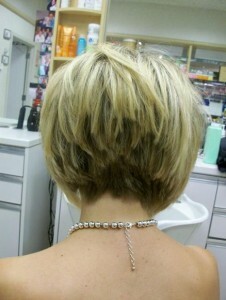 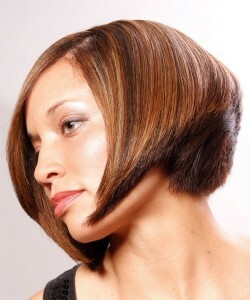 A short stacked hair is a timeless hairstyle that can be sported by women of all ages. With a whole lot of new and modern takes, you can customize the right style that would go with your personality. 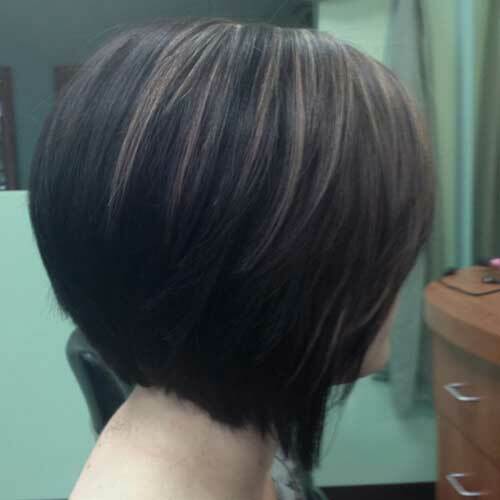 Short stack is edgy, layered and graded with uneven edges. Hairstylists say that stack hairstyles make you appear younger since it softens your face features – it highlights the eyes and makes the neck look longer. 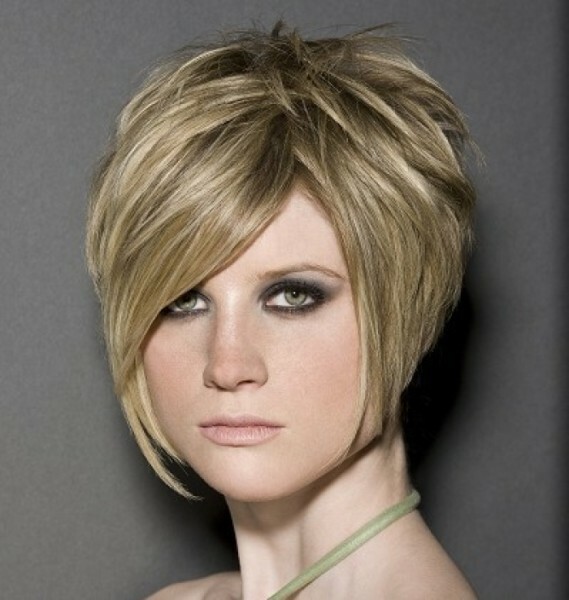 If you love wedge hairstyles and still want to do something different with it, then short stacked hairstyles are a superb option for you as it is characterized by sharper angles. 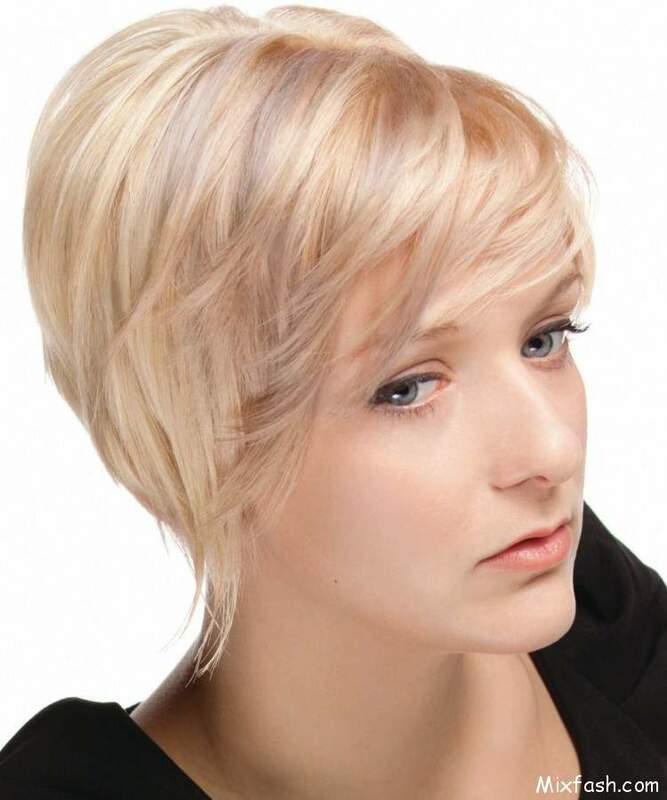 No matter what stacked style you choose, it must compliment your overall appearance.